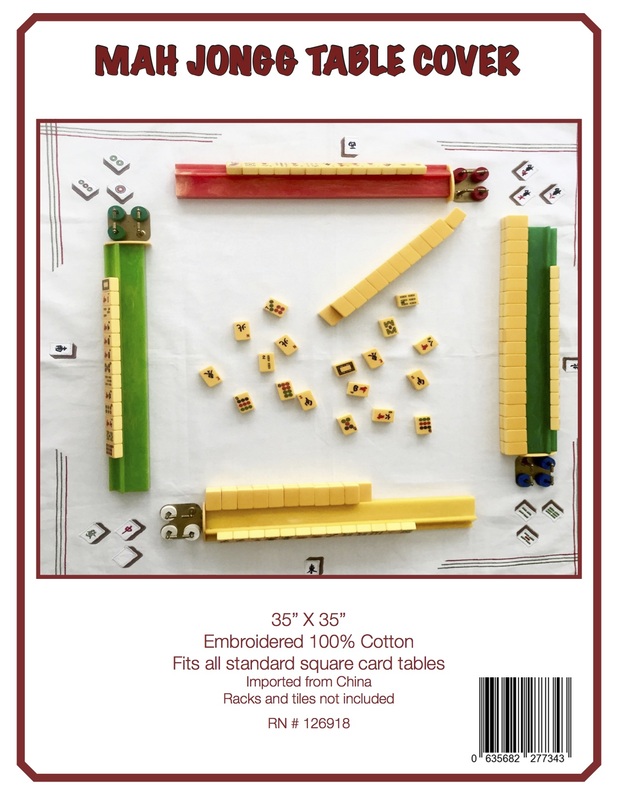 Yesterday I received my January edition of the monthly newsletter from the website Mah Jongg Madness. However, it is just common courtesy to separate your exposures, especially upon request. STRATEGY NOTE: If you have more than one exposure on your rack, you really don’t want to make it easier for the other players to know what hand you’re playing…. so expose the tiles out of order. You also don’t want to make it easier for them to play defensively. 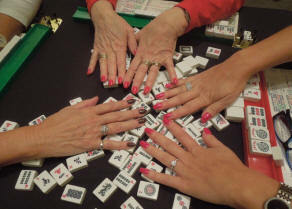 If you are interested in receiving this monthly newsletter, be sure to join the Mah Jongg Madness website. And if you have a question about game play, email it to Gladys and perhaps you will see it published in one of her future newsletters. 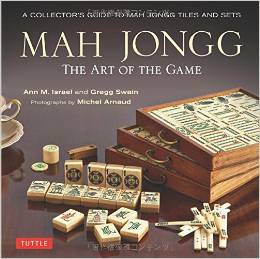 This entry was posted in Mah Jongg and Me and tagged column, game, Gladys Grad, grand master, madness, mah jongg, mailing, monthly, newsletter, play, publish, strategy, tournaments, website on January 4, 2014 by Mah Jongg and Me.